Educational travel is becoming more and more popular among homeschooling families. Why? 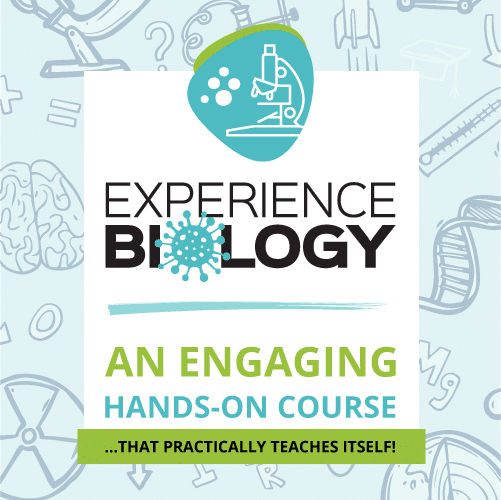 Because it adds fun and real-life learning into our homeschools! Yes, most of us like to add fun into our homeschools when we can. After all, our children are going to be more eager to learn and more cooperative when they’re enjoying what they’re learning. But what they don’t really think about is that travel provides them with some very important real-life learning too! 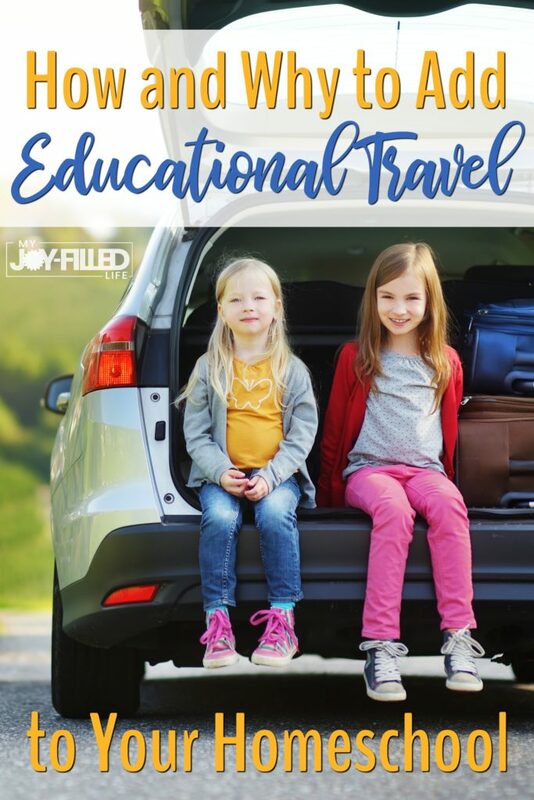 So today I’m going to share with you some ways to incorporate travel into your homeschool along with some reasons why it’s a great idea! Yes! You can “travel” and stay at home too! Some families may find it difficult to travel during certain periods of time. If you’ve recently had a baby or are experiencing medical problems, for example, your family may need to be at home for a while. But the good news is that you can still take part in virtual travel without leaving your home! In fact, there are even advantages to virtual travel. Virtual travel is free! 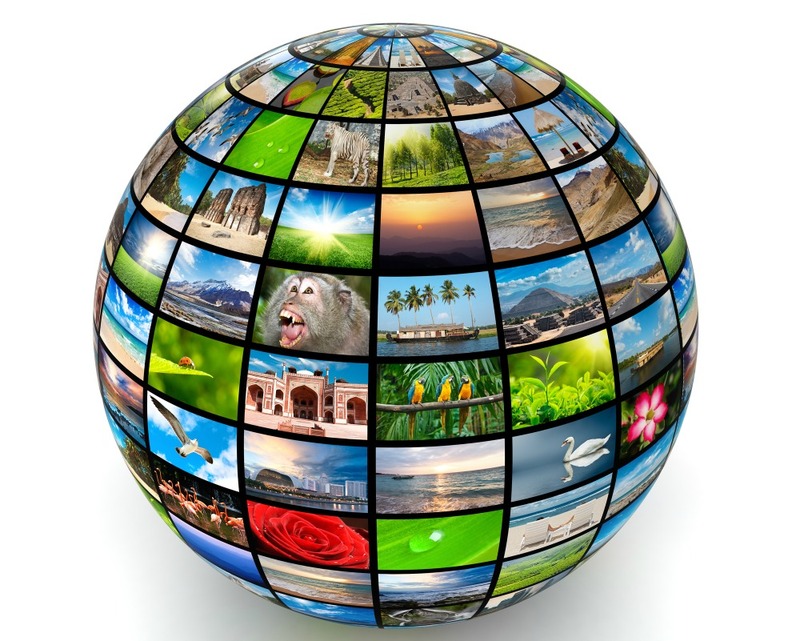 If you already have an internet connection, all you have to do is find a virtual travel site, and you’re set to visit places all over the world! It takes hardly any time at all to prepare for a virtual field trip! A third advantage is that virtual travel requires very little planning. Just sit down at your computer, decide where you want to go, and go there! You can read 15 Virtual Field Trips for Kids of All Ages to find ideas and links to make your virtual travel easy! 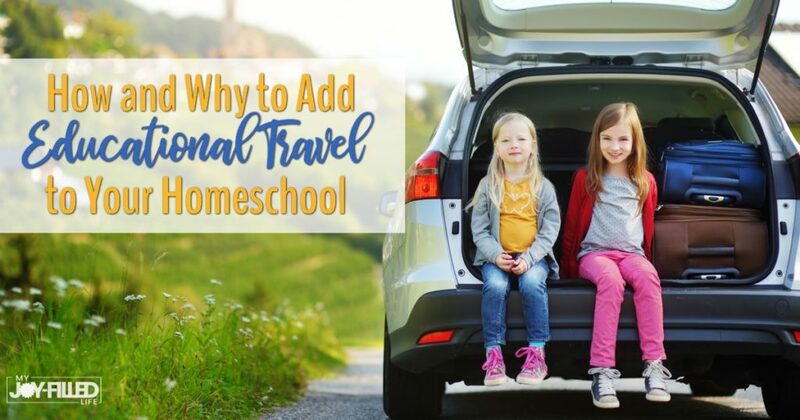 Most homeschooling families can, at least occasionally, take advantage of local travel opportunities. Even if you live in a rural area, there are local banks, bakeries, farms, grocery stores, government offices, and other local businesses that may be willing to provide your family or your homeschool group with tours, information, and possibly even hands-on learning experiences. If you’re able to venture out a little farther, you can probably find a police station, library, radio or television station, doctor’s office, factory, veterinary office, museum or children’s museum, zoo, farm, or recycling center. Many of those places, with advance notice, are willing to set up tours, answer questions, and possibly even provide some kind of hands-on learning opportunity. 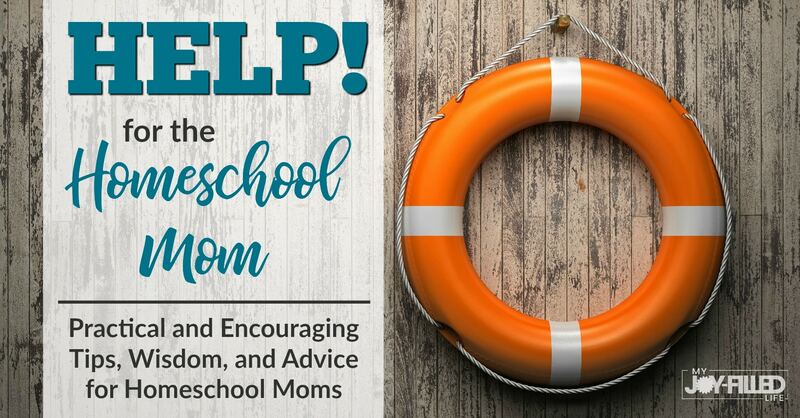 It may be that you want to work with the local destination to think of ways they could be helpful to your own family and to other homeschoolers. If you’re bossy (like me! ), you could suggest tour options, questions the tour guide could answer for your group, ways your group could get involved during the tour, and activities you could do while you’re visiting at the location. 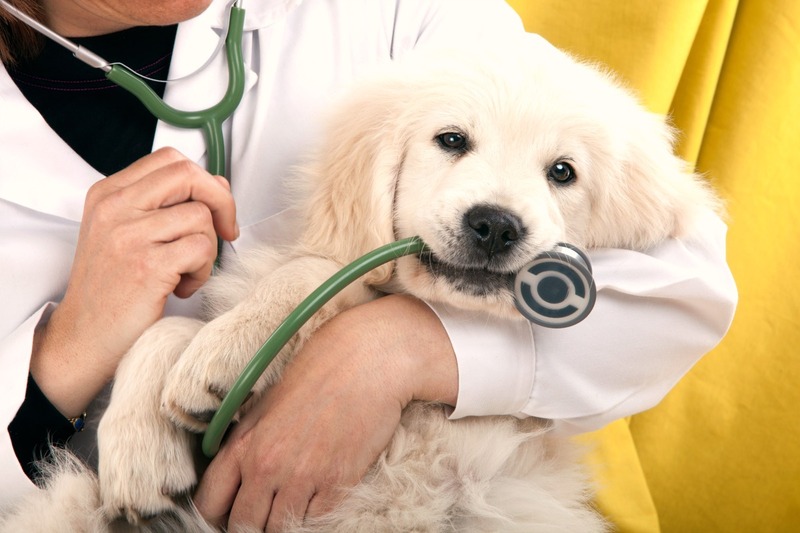 In other words, maybe the local veterinarian could offer a tour, show and tell the students what he or she does, give a demonstration for how to use some of the equipment (such as a stethoscope to listen to the animal patients’ hearts), and possibly even allow the students to listen to some animals’ heartbeats or feed some of the animals. At a local grocery store, the students might learn how fresh food makes it from the field to the grocery store. After all, that food doesn’t just magically appear on the grocery store shelves! It may even be that a tour of a local farm could go hand-in-hand with a grocery store tour. If you’re considering traveling to destinations in other states, you have options! You can plan a trip for your own family, or you may want to join in on a travel opportunity with a homeschool group. Whether you go it alone or join a homeschool group, it’s easy to add some educational elements to your trip! First, get the children to help you plan your travel route. Have them help you decide on snacks and meals while you travel. If you need to stick to a budget, let the children help you decide if you want to stop for meals or pack food to eat along the way. How much will it cost to pack food to take with you? How much will it cost to stop at restaurants to eat as you go? Which restaurants are on your travel route? What about doing a combination of eating snacks on the road and stopping for one meal each day? How much money would that save as compared to eating out for every meal? Teach children to pack their own suitcases and to plan for the care of pets and plants while you’re away. As your children get older, they need to become responsible for packing their own suitcases. Help them learn to determine what they need to take (toiletries, entertainment, medicines or supplements, snacks, clothing for the weather you’ll encounter, money for food and entertainment and souvenirs, etc.). Children can also learn to help make arrangements for the care of pets and plants while the family is away. Of course you’ll want to double check to be sure this is all arranged before you go, but let the children talk to neighbors or friends about feeding pets and watering plants. Younger children may need help making arrangements, but older children and teens may be able to handle this on their own. We all know that travel is fun, but we want our children to understand that there is responsibility and planning that goes along with it too! Are you interested in educational travel that’s planned for you? If you’re interested in educational travel for the whole family (moms, dads, kids, and even grandparents! ), you might want to investigate joining us for one of our Homeschool Enrichment Adventure Road Trips (HEART). What do we do on our trips? 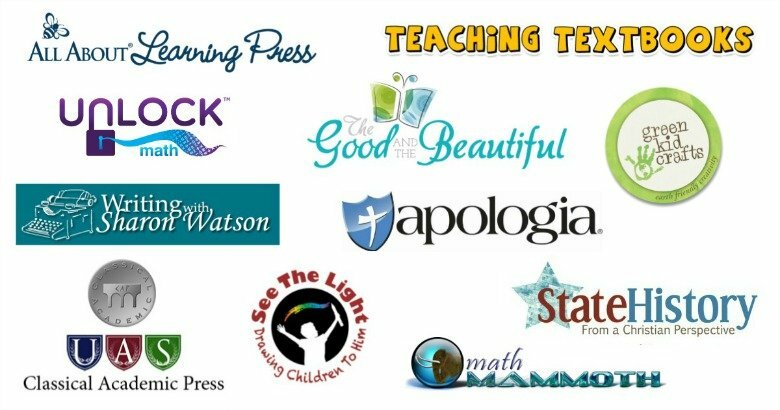 Part of what we promote is community–getting to know other homeschooling families. We know that homeschooling families tend to live lives that are a little different than other families. For that reason, we love to give our families time to get to know each other and have fun together. And of course, we also include lots of fun learning experiences! We feel like it’s a great blend of fun, learning, and relaxation! Join our Homeschool Road Trips Facebook group, and be sure to take a look at our travel-related articles on the Hip Homeschool Moms site. Thank you to our featured sponsors! and enter the giveaways (over $2000 worth of prizes)! 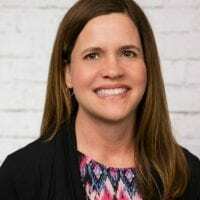 Wendy is one of the owners of Hip Homeschool Moms and Homeschool Road Trips. She married her high school sweetheart, Scott, over 27 years ago, and they live in the South with their three children. Hannah, age 23, has autism and was the first homeschool graduate in the family. Noah, age 22, was the second homeschool graduate. Mary Grace, age 16, is the remaining homeschool student. Wendy loves working out and teaching Training for Warriors classes at her local gym. She also enjoys learning along with her family, educational travel, reading, and writing, and she attempts to grow an herb garden every summer with limited success. We love to travel as a family, so this is really great to read! Travel can be a great way to break up the monotony and get the kids excited to learn again. Great post! I love the idea of virtual travel when you just can’t get away! We love to travel locally, we go on lots of hiking adventures near our home and take or schoolwork with us. It gives us a fun change of scenery while doing schoolwork. We have taken several road trips to teach our kids about our own state,, as well as the other 50 states. When the kids get to see and experience something in another state they remember it, and it may not be the big things they remember, but some of the obscure things, like what the landscape looks like as you drive through the state, or seeing the USS Alabama sitting in the bay as you drive into Mobile. Not to mention all of the memories you make as you travel. Those are the things I remember about my childhood and those are the things my kids will remember.